At the Investment Fitness Club all our programmes and processes are designed and built for you in line with Warren Buffett’s seven investment principles. 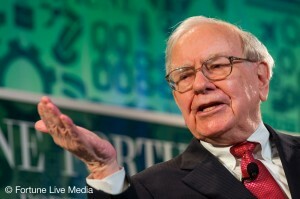 Read Warren Buffett’s seven investment principles. Click here to test if Warren Buffett’s seven investment principles are being implemented in your portfolio. At the Investment Fitness Club all our programmes and processes are designed and built for you in line with John Bogle’s ten investment commandments. Read John Bogle’s ten investment commandments. Click here to test if you are following John Bogle’s ten investment commandments.